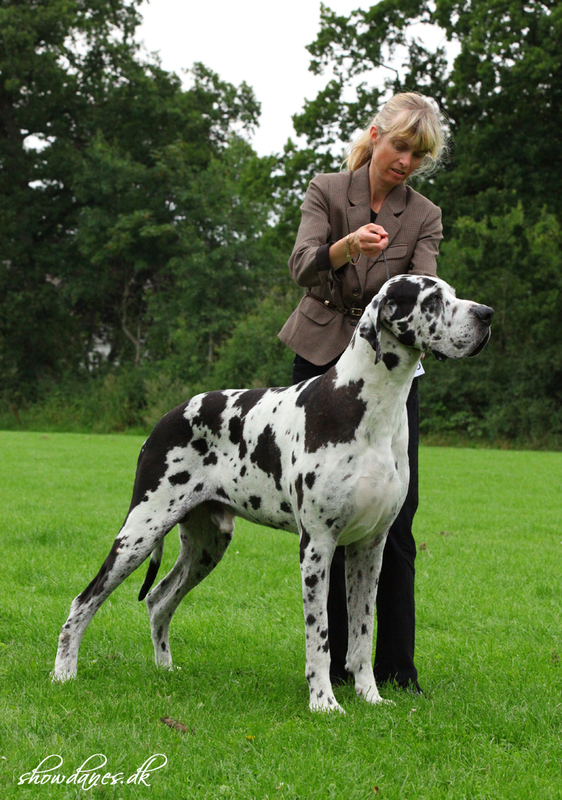 Blaaholm Great Danes was established in 1929 by the late Else & Jacob Staunskjaer and is amongst the oldest active kennels worldwide of any breed. Blaaholm have bred many champions over time. See some of them here. Some of our puppies through time.